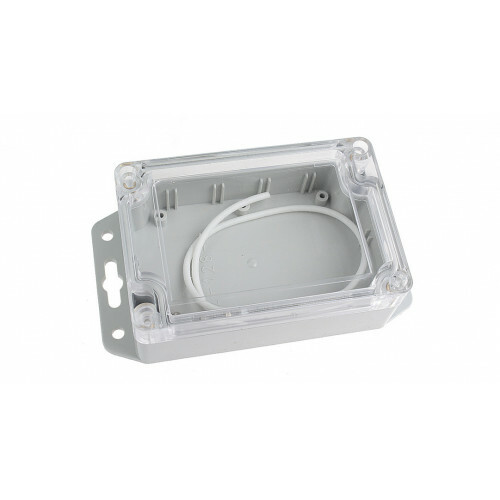 This enclosure is perfect when you want to protect your project but still want to be able to see your components, constructed from high-quality Polycarbonate and ABS this enclosure is dust and waterproof. Enclosure 115 X 90 X 55 - Beige This enclosure is great for any project that might end up being in/near water as it is waterproof and has a clear top. Quick Spec Material: Plastic Colo.. The tilt sensor is a component (switch) that can detect the orientation of an object (upright or not). It is equivalent to a pushbutton activated through its physical orientation. 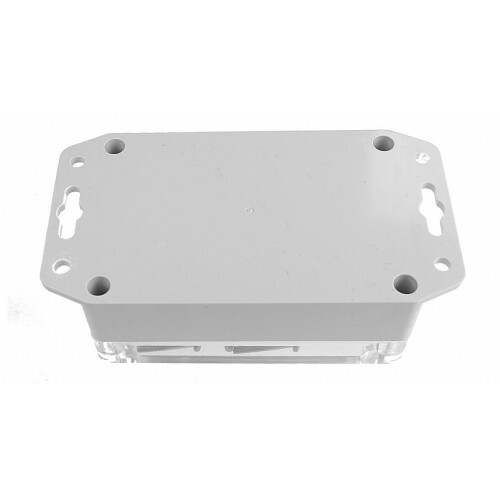 It contains a ..
ABS Enclosure 95 X 58 X 30 + 9V Battery Compartment - Black These medium size ABS enclosures comes in very handy when building your next project. 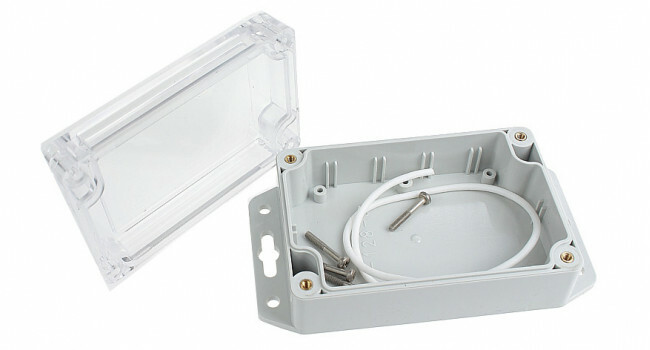 What makes this enclosure special is a 9V Battery c..
Resistor 1M (50 Pack) We sell our 1M Ohm Resistors in a pack of 50. They have a 5% tolerance. 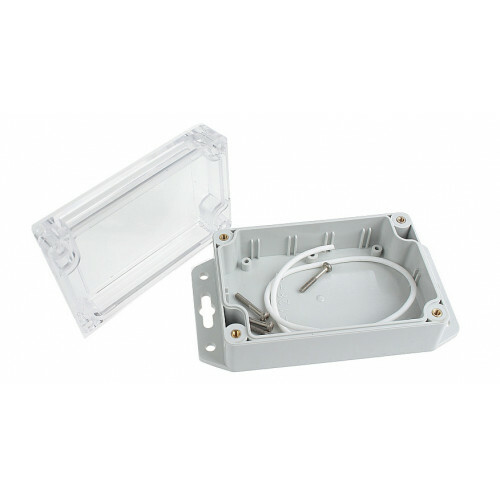 Quick Spec Value: 1M Ohm Tolerance: 5% Material: Carbon Film Shipping List ..
18650 Battery Holder - Wire - 2 Cell This 18650 battery case holds two (2) 18650 lithium-ion batteries connected in series, providing approximately 7V output (~3.7V x 2). The holder includes output l..